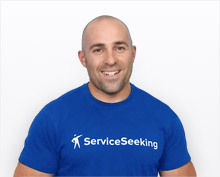 There are a number of benefits of the modal for businesses on ServiceSeeking.com.au. 1. More jobs are posted. 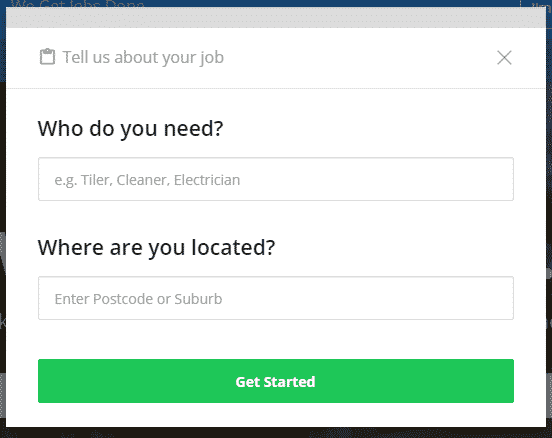 The new job modal is easier to use, which encourages customers to post jobs more often. Through a step-by-step survey, customers are able to provide the details of their jobs easily on any device. In order to properly quote on a job, customers should ideally provide as much detail as possible. The quick survey already takes care of asking the most important details from customers. Apart from that, customers can also type in a detailed description in case the job is a bit more complicated than usual. Of course, communicating with customers is important. However, with complete details about the job, you no longer have to keep on calling or messaging customers just to get more info about the task. The new job modal gives customers options on how they want to be contacted, whether it’s by e-mail, call, or text. We also ask customers the best date and time to do a site visit. This helps our businesses better schedule future jobs, and avoid inconvenience for customers. Want to get quoting tips? Check out this article.